Nine rounds into the MOTUL FIM Superbike World Championship in 2018, it’s time to go back to where it all began – and what a scorcher of an event that was. The season opener was packed with drama, twists and surprises, but most importantly, plenty of action out on track. 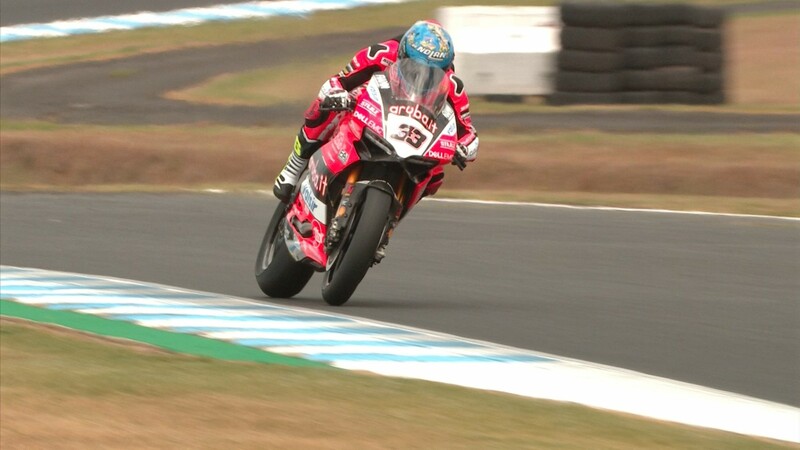 With everybody eager to impress at Phillip Island, the fans were treated to a truly memorable round. 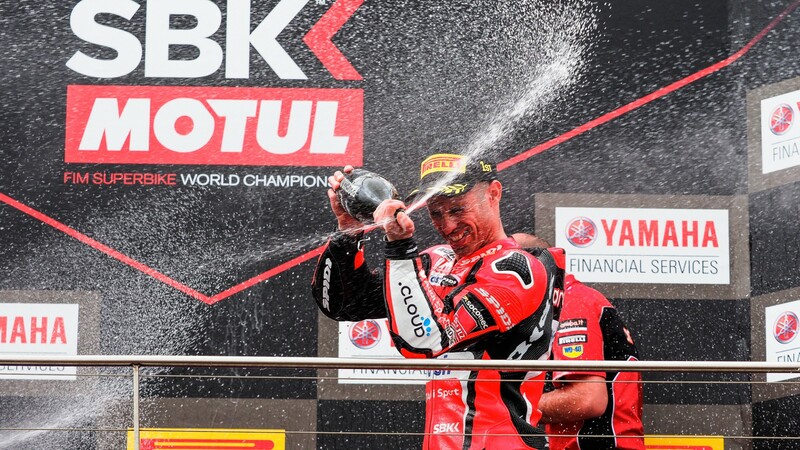 It all started with Race One, where Marco Melandri (Aruba.it Racing – Ducati) made it through the pack to score just his second WorldSBK win on the Panigale, edging ahead of Tom Sykes (Kawasaki Racing Team WorldSBK) in a fantastic race end. Catch all the highlights here! Incredibly, Race Two managed to outdo the action from the previous day, with 22 laps of non-stop thrills. 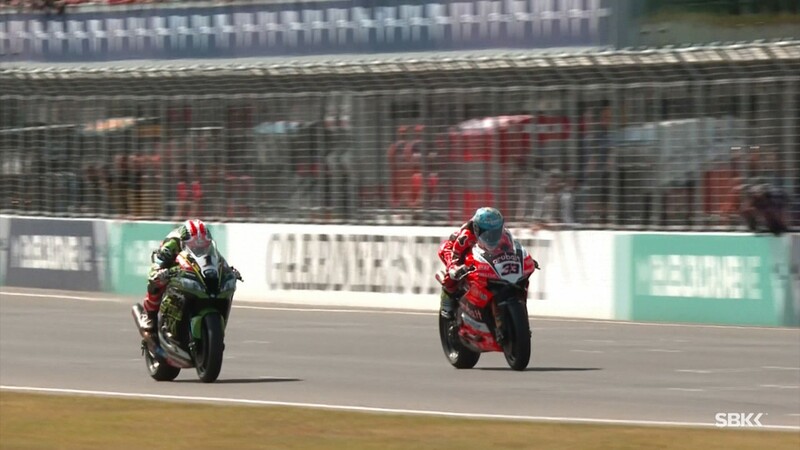 After a seemingly unlimited succession of passes at the front, it all went down to the final straight, where Melandri swept ahead of Jonathan Rea (Kawasaki Racing Team WorldSBK) and Xavi Fores (Barni Racing Team) in a breathtaking photo finish. Relive the best moments from that race here! And don’t miss out on how the Italian celebrated his amazing Round One double. 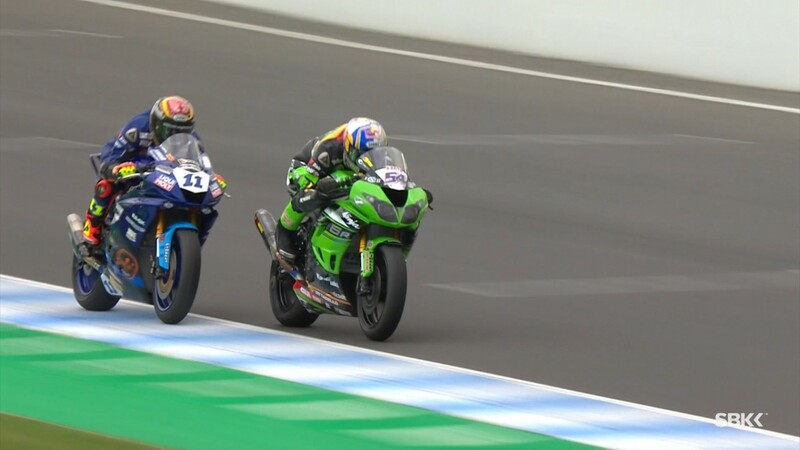 The FIM Supersport World Championship also kicked off again at Phillip Island, with defending champion Lucas Mahias (GRT Yamaha Official WorldSSP Team) starting his season as he finished the last, at the top of the rostrum. The race was a sign of the unpredictability to come, and is definitely something worth revisiting. 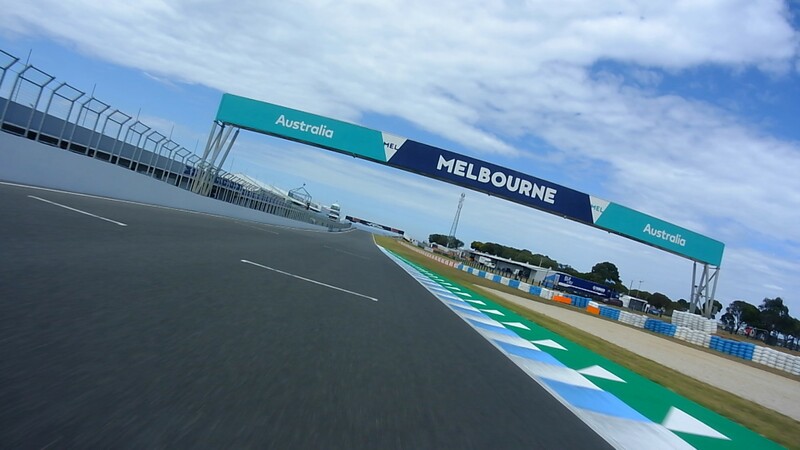 Phillip Island has always been a stunning track to visit with its seaside views, but it also represents an intriguing challenge for the riders. Watch how differently some of the top riders take turn 3 or turn 12 to get an idea of how difficult – and exciting – the track from down under is. 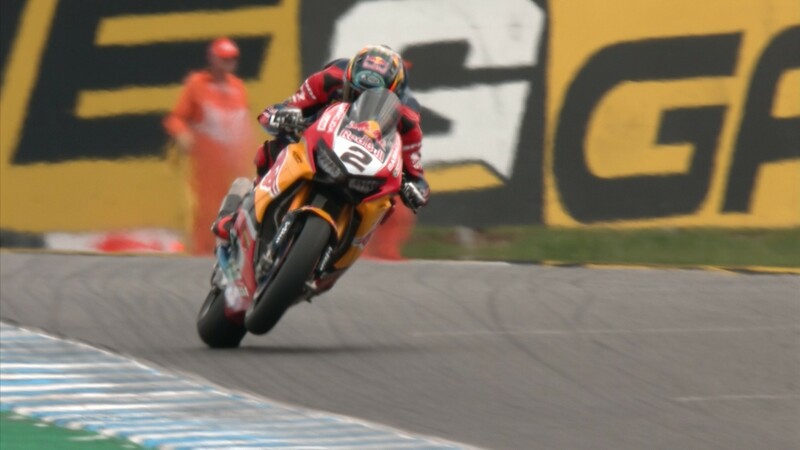 Alex Lowes (Pata Yamaha Official WorldSBK Team) recorded a promising start to his 2018 campaign, but it didn’t all go down as planned at the start for the British rider, as he suffered a major crash on Friday at Lukey Heights. 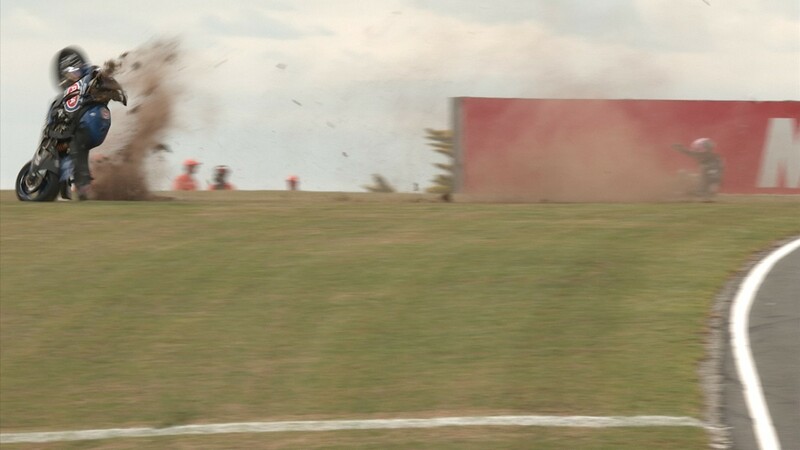 Luckily, the Yamaha man was able to climb back onto his bike for the rest of the weekend. 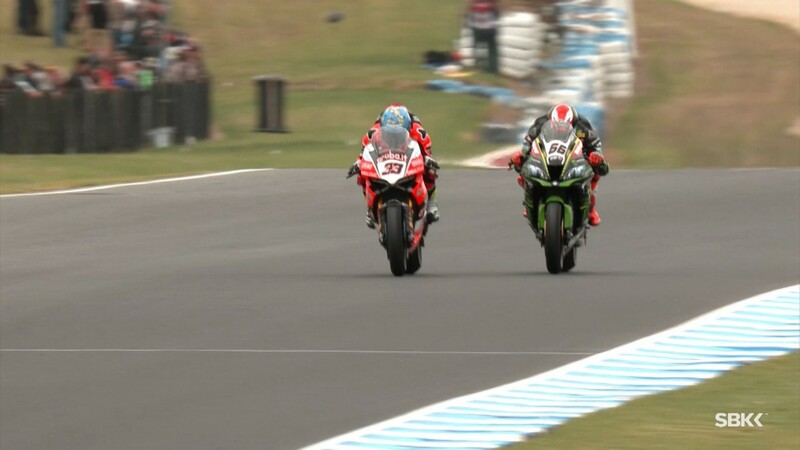 Sign up to WorldSBK VideoPass to get free access to all the content from the Australian Round.